possibility of take away and delivery. number of seats can be increased. We accept meal tickets and credit cards. is straight up the stairs. Wheelchair access by lift is available through the hotel reception. It took us a long time to find the perfect name which would represent the essence of our restaurant. The word ‘tikka’ has two main meanings in India. 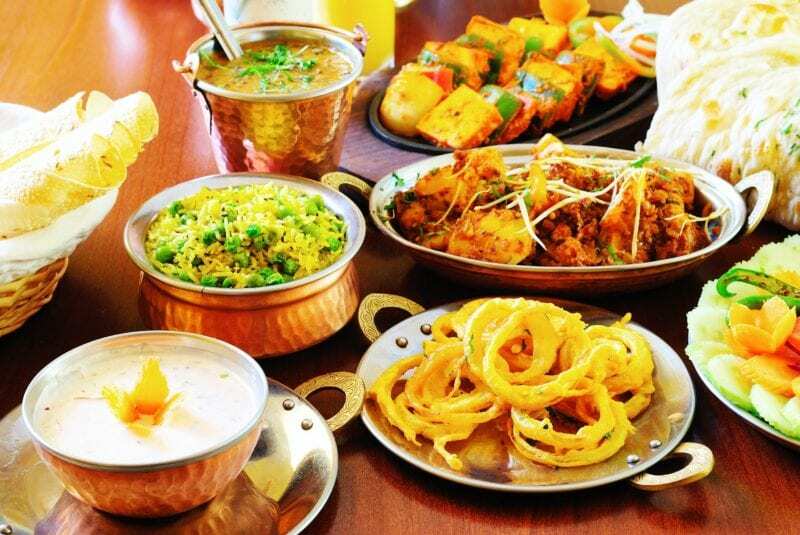 The first meaning is connected with Indian cuisine and comes from Punjab, in the North of India. It means pieces of meat or vegetables marinated and then baked in a tandoor oven on a big iron skewer. The second meaning is associated with Indian culture and tradition. Tikka is a mark worn on the forehead by Hindu Indians. The most common tikka is red powder applied with the thumb in a single upward stroke. A golden tikka is also a jewel worn mainly on the forehead by Indian brides. Our logo was designed by the academic painter, Ms. Tatiana Svatošová, who merged these two meanings into one sign in the traditional Indian colors of ochre (referring to golden) and turquoise. The name of our restaurant – Golden Tikka – symbolizes our effort to serve you the best traditional Indian dishes made in the classical way. 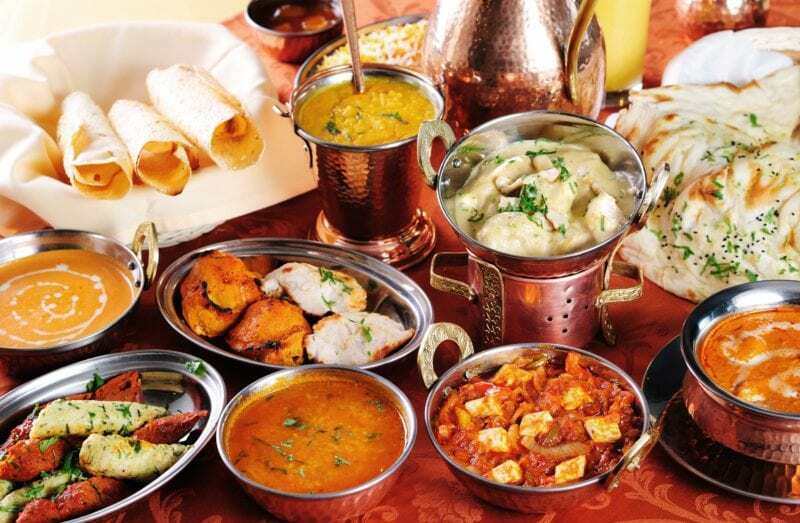 Indian food is full of flavor, using a variety of fresh vegetables, lentils and a wide range of exotic spices, making the food both delicious and healthy. We are ready to fulfill all your wishes and hope that your visit to Golden Tikka will both delight your taste buds and lift your mood.